What's it like to “do life” as an adoptive family? Kayla Craig leads the conversation with co-hosts Shannon Evans and Lindsy Wallace. Between us, we have 13 kids, six of whom were adopted. We’ve done foster care, international adoption, and domestic infant adoption. We’re not experts, but we are experienced and we’re excited to share what we’ve learned with our listeners. 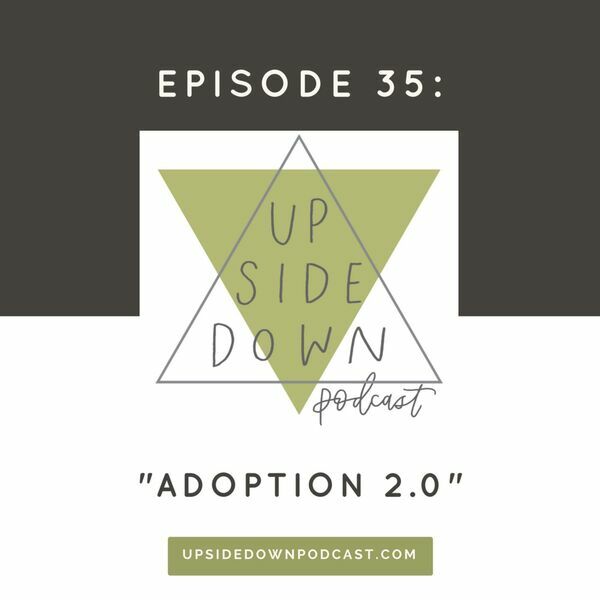 If you’re not an adoptive family, we encourage you to listen so you’re better equipped to love and support the adoptive families around you! Talk about the emotional stressors (including financial and marital) that came with adoption; Share what we wish people knew about attachment; Delve into open adoption and birth family communication; Talk about the questions our adopted kids ask (and how we answer them); Talk honestly about what trauma looks like in our homes; and Answer a listener question about the challenges that can arise in the years following an adoption. Join us as we strive to encourage adoptive families and equip families considering adoption.